Stampin’ Up!® Demonstrator Karen Robinson | Adventure awaits! Welcome back to another Masculine Monday! 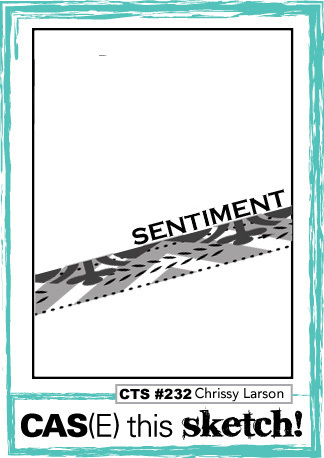 Today I have another super fast, quick and easy, guy friendly card to share with you that was inspired by this weeks CAS(E) this Sketch #232 challenge. The sentiment is from Dare to Dream – a host only set – and because it’s photopolymer I could bend the large “adventure” sentiment to follow the die cut curve. 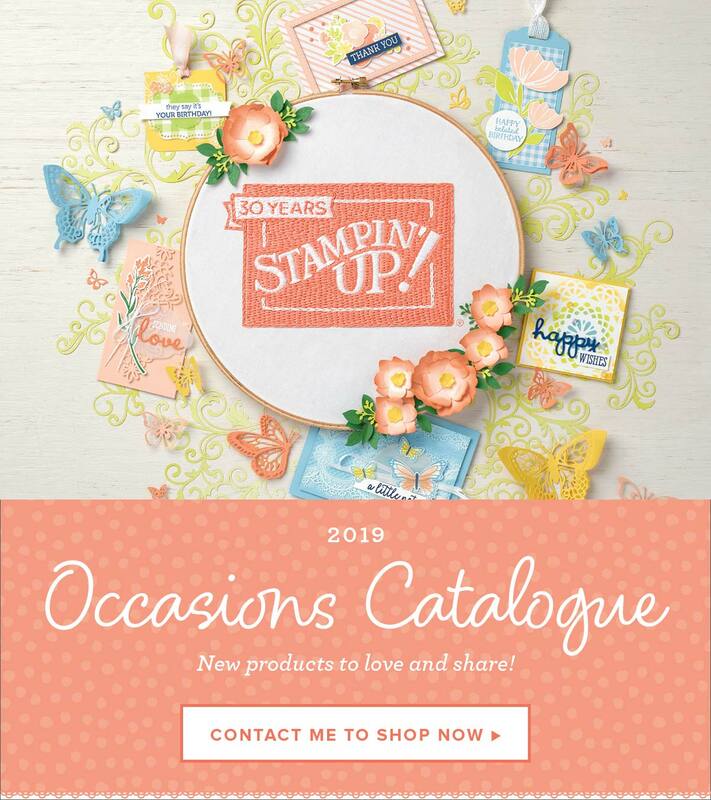 I think this is my favourite Host set in the Annual Catalogue – I love mix and match sentiments and if you spend over $250 (before tax and shipping) you can get this set for yourself with your Stampin’ Rewards. I’ve kept the inside quite plain with just the die cut swirl at the bottom, but I must have hit the mark as it got an approving “ooh” when I showed my husband 🙂 I haven’t added a sentiment as this could be used for so many different occasions, I’ll just wait and personalise as needed. Next Post Christmas starts today! !